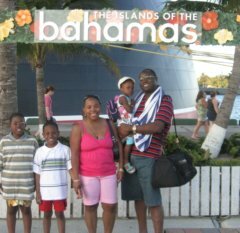 My family is delighted to share samples of our Bahamas Cruise photos with you. 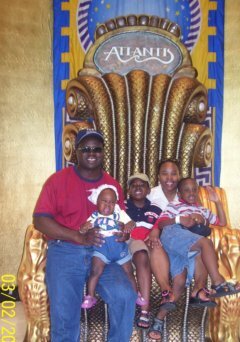 As a family, we have had several family Caribbean cruises and have made 6 stops in the Bahamas. The Bahamas islands are very popular ports of call for Caribbean cruise vacations and all major cruise lines visit the island. The islands are simply beautiful - great beaches, amazing shore excursions and outstanding weather. Did you know that the Bahamas' weather is great all year round? Yes, the Bahamas islands maintain warm temperatures (very hot during summer) throughout the year. We have visited in February, April and July and each time we were able to visit the beach. 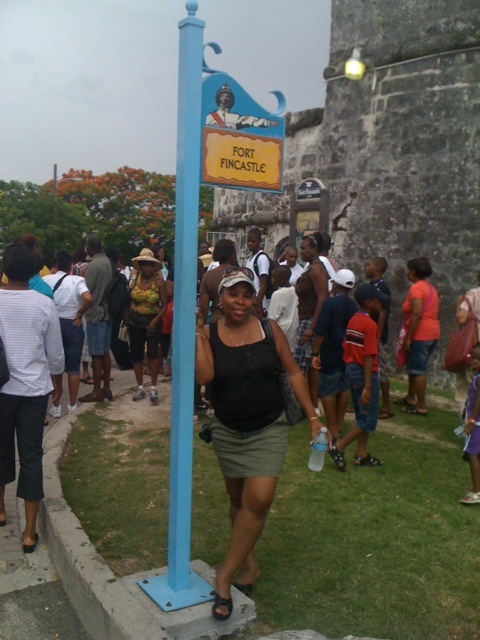 As noted above, many Caribbean cruise lines visit the Bahamas. 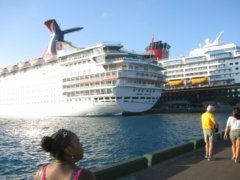 Consequently, anytime you visit, your family will see two or more cruise liners sitting in Nassau Harbor. Upon arriving in Nassau, you are able to get off the ship and onto the pier. 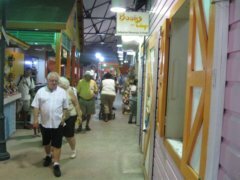 From there, it is a good stretch of the legs to get through the marketplace (where Customs is housed). Based on your plans, after passing through the Nassau Marketplace, you will head outside where the buses and taxis are parked. If you have purchased a shore excursion, you will most likely meet the leader before you get to the marketplace or somewhere outside. If you have not purchased a Nassau shore excursion, you may book one outside the marketplace. 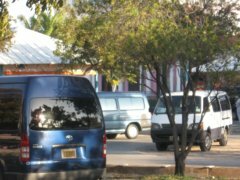 Whenever we arrive in Nassau, Bahamas, my family generally heads through the Nassau Marketplace and out to where the taxis are parked. From there, we either book a bus to give us a tour of Nassau or, we take a taxi to Paradise Island. The taxi ride from the Nassau Harbor to Paradise Island is $4 one way (last time we were there). On Paradise Island, we visit the renowned Atlantis Resort and the beach. As noted above, we generally visit the Atlantis whenever our Caribbean cruise vacation takes us to Nassau. We are always amazed at how beautiful the resort is! I must state, however, that while we enjoy the free offerings of the Atlantis, we have never paid to see the entire aquarium. 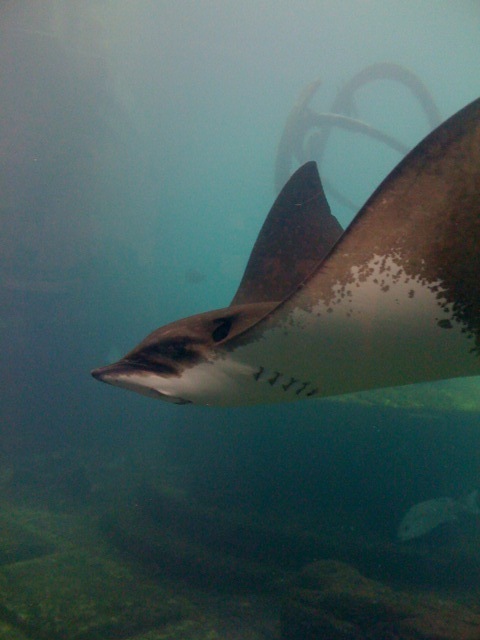 Generally, we mill around upstairs (the full aquarium is underground) and admire the beautiful tropical marine life exhibited there. We are never disappointed with the variety of tropical sea life that we see. As you can tell, we see stingrays too! 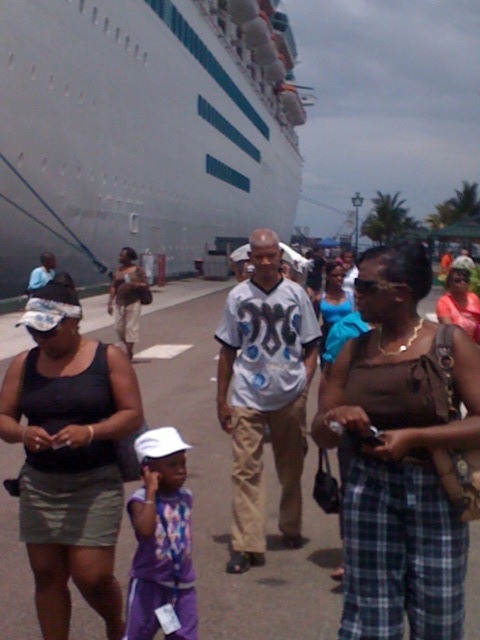 Our line-up of sightseeing usually involves a tour of Nassau. The tour operator points out important places such as the Prime Minister's residence. We are also taken to an old fort which was never really used against the enemy in Colonial days. The fort is Fort Fincastle. Fort Fincastle is really a tiny fort compared to others and is said to have been used to keep prisoners. While the fort houses a cannon, no balls were ever fired at enemy ships approaching Nassau during the Colonial days of the well documented European rivalry. 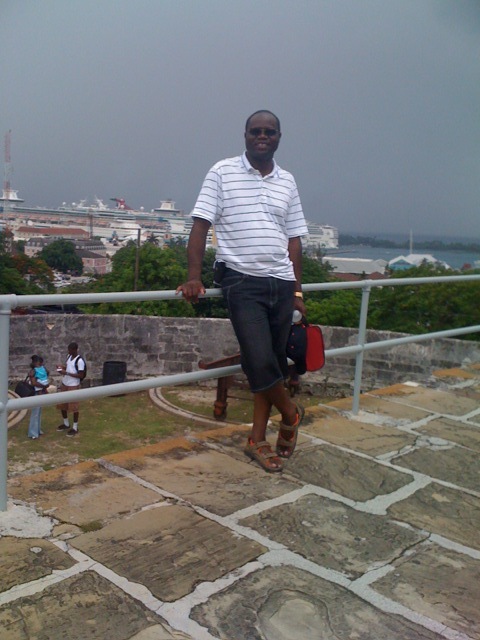 However, you have a great view of Nassau Harbor from Fort Fincastle. 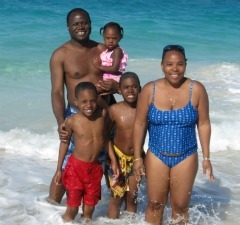 Whenever my family visits Nassau, we make it our business to visit the beach. I mentioned earlier that we use a taxi to get to Paradise Island, where we access the beach. My family always visits the same beach on Paradise Island. It is a public area beach, somewhere not far from the Bahamas Riu Palace Resort. Visiting a beach in the Bahamas is a must for us. Your family will come away feeling quite refreshed. I urge you to ensure that you put the beach on your list of things to do in the Bahamas. For those of you whose cruise takes you to one of the cruise lines' private Bahamian islands - Coco Cay for Royal Caribbean cruise passengers; Great Stirrup Cay for Norwegian cruise passengers; Half Moon Cay for Carnival and Holland America cruise passengers; and Princess Cays for Princess Cruises passengers, you will visit the beach. The private islands are largely beach stops with some shopping and an impressive taste of Caribbean island barbecue. It is generally sad when it's time to say goodbye to Nassau in particular and the Bahamas in general. Your stop in the Bahamas is most likely the final port of call before returning to your U.S. cruise port. As you head back to the ship in Nassau, you know that your inclusive Caribbean cruise is winding down and your family's amazing vacation is coming to an end. Anyway, as the saying goes - "All good things must come to an end." What is true, is that you will enjoy your family Caribbean cruise vacation and you will remember your visit to the Bahamas. 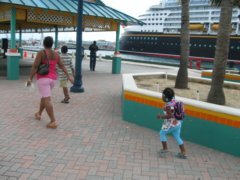 As I used my family's experiences to give you an idea what to expect, I hope that you will plan your own inclusive Caribbean cruise vacation. 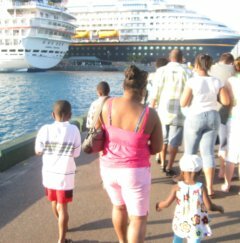 When you get back, remember to share with us, just as I have shared some of my family's Bahamas cruise photos with you.